Is there a fox in the Kinder Morgan review panel hen house? That’s the question buzzing online after revelations that former Tsawwassen First Nation Chief Kim Baird has a longstanding relationship with Kinder Morgan and its Canadian spokesman, Ian Anderson. Grand Chief Stewart Phillip, president of the Union of British Columbia Indian Chiefs (UBCIC) was the first to ring the alarm bells about conflicts and bias on the three-person panel appointed by the Trudeau government to supplement the review of Kinder Morgan’s proposal. According to Kinder Morgan’s website, back in 2011 Kinder Morgan Canada’s President established a “leadership exchange” with Baird who at the time was the elected Chief of the Tsawwassen First Nation. While it might be a good deal for Tsawwassen First Nation members, this sounds like a classic conflict of interest to me. Unless the panel recommends Trans mountain be rejected, British Columbians will always wonder what influence Ms. Baird’s cozy relationship with Kinder Morgan in general, and its CEO Ian Anderson in particular, had on the panel’s report and ultimately the decision maker, Trudeau’s cabinet. 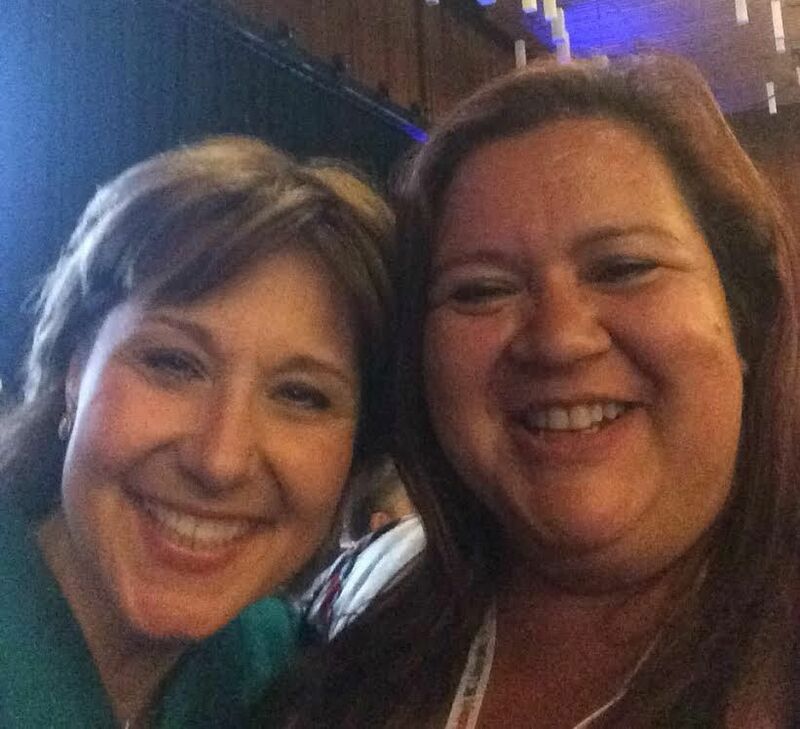 Baird is also chummy with BC Liberal Premier Christy Clark, as a local blogger discovered last month. In addition to attending a partisan fundraising event this year (money from which has not yet been disclosed by the BC Liberals), a “Kim Baird” made a $4,500 personal donation to Clark’s party in 2015. Given that Clark’s government will be next in line to issue a decision on Kinder Morgan, Baird’s partisanship further undermines the credibility of the review. The three-member panel is the Trudeau government’s attempt to fulfill an election promise to “redo the review” of Kinder Morgan’s controversial proposal to build a new pipeline from Edmonton to Burnaby, where 408 oil tankers per year would be loaded with diluted bitumen for transport to refineries in Asia. It’s sad that of the six panellists appointed by Ottawa (three National Energy Board members appointed by Harper and three supplemental review panellists appointed by Trudeau), only one is from British Columbia. The fact that Trudeau’s team couldn’t find one person in the whole province who hadn’t already worked with Kinder Morgan begs the question: What were they thinking? But perhaps this is not a mistake. Numerous sources in Ottawa report that Trudeau’s government feels compelled to approve one export pipeline – either Kinder Morgan or Energy East – with the question now being which approval will cost more MPs their seats. That rumour should concern oil tanker opponents in British Columbia, since the density of Liberal seats at risk in Quebec and Ontario from an Energy East approval is much higher than in British Columbia with Kinder Morgan. But all is not lost. Justin Trudeau’s Liberals gained fifteen MPs in British Columbia last fall because people here didn’t like how they’d been taken for granted by Stephen Harper. The Conservatives jury-rigged the pipeline review processes and tried to fast-track approvals for both Enbridge and Kinder Morgan’s oil tanker proposals. Besides demonizing concerned citizens as “radicals”, Harper gutted the environmental assessment process, suppressed public involvement and eliminated the opportunity for critics to test Big Oil’s claims through cross-examination. Forsaking the creation myth of his Reform Party roots, Harper bet he could force a Chinese government-backed project down British Columbia’s throat and maintain his majority government. He lost that bet, as his party was soundly defeated in coastal B.C., shedding 11 MPs and losing as many votes as in the rest of Canada combined. Trudeau the son risks duplicating his father’s National Energy Plan mistake in trying to push an unwanted pipeline on an unwilling province. Replace “pipeline” with “policy” and “British Columbia” with “Alberta” and the scenarios are eerily similar. Despite an election promise to redo the approval process for Kinder Morgan, Trudeau is making the same mistakes as Harper: fast-tracking the process to meet an artificially imposed deadline, limiting public participation and providing no mechanism to “test” the proponent’s claims. Worst of all, appointing a panellist with a longstanding relationship to Kinder Morgan. The question is — now that this conflict has come to light — what is Trudeau going to do about it? When Harper appointed Calgary-based petroleum executive and Kinder Morgan consultant Steven Kelly as a full-time board member of the National Energy Board, the NEB had to adjourn the hearing and reboot the process, causing significant delay. Most British Columbians will be flabbergasted that we have to even ask this question, but will Trudeau at least live up to Harper’s precedent and reboot the review with a more objective panellist? Anything less will cast a shadow over the entire “supplemental review,” and undo the government’s attempt to restore public trust through a transparent and credible process. Ignoring this conflict and pressing ahead with approvals could prove disastrous for Liberal MPs on the West Coast. This information is an important piece .As a TFN member I personally am not surprised. As a First Nation Community we have so much to lose. We have already lost go much. Where do we go now for our traditional food and water? The big question of the day is have we already been sold out to Kinder Morgan or do we have a say? Are our future discussions A Big waste of time?